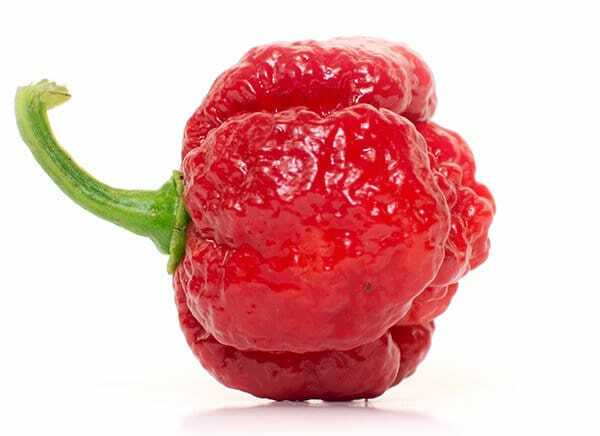 Insane heat with a bit of a fruity flavor. 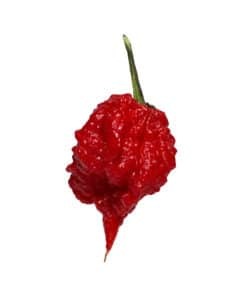 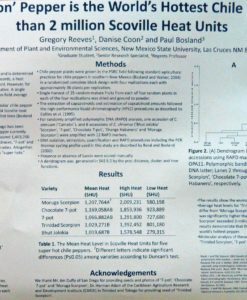 At a scorching 2,009,231 Scovilles (peak), the Trinidad Moruga Scorpion will wreak your stomach, burn your intestines and still be smoking on the way out. 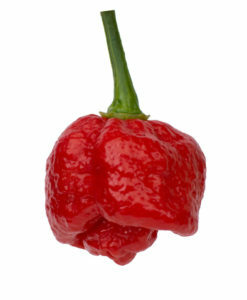 Many hot peppers are named after the location they originated from, just like this pepper came from Moruga, Trinidad. 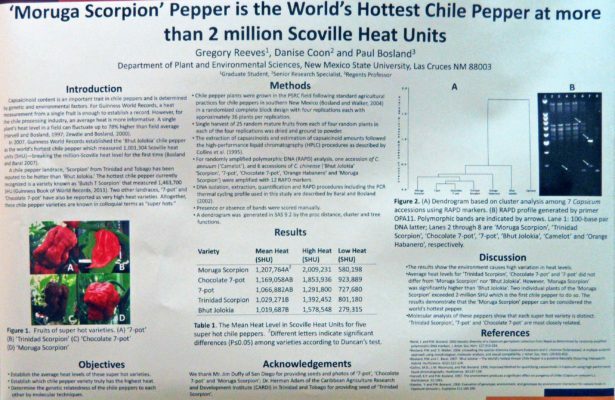 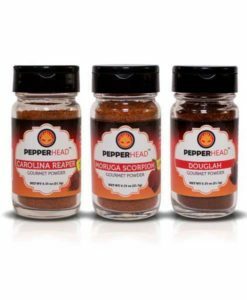 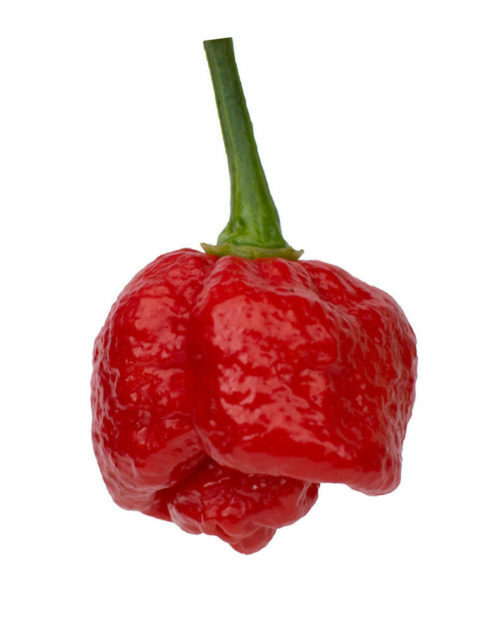 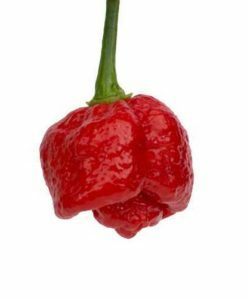 The Trinidad Moruga Scorpion lands in at #2 on the Top 10 List of Hottest Peppers. 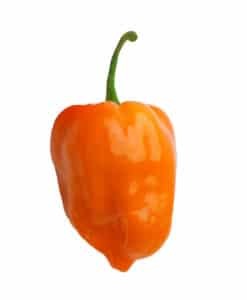 Pick up a packet of Moruga Seeds and grow them for yourself to see the real heat of this amazing pepper. 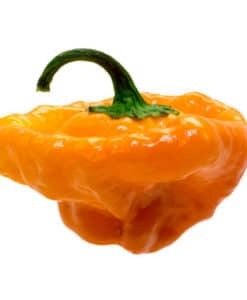 When you cut this pepper open you’ll find it is basically pure placenta. 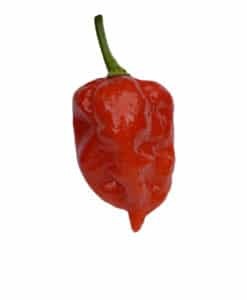 The placenta holds all of the capsaicin oils which is the reason the Moruga is so hot. 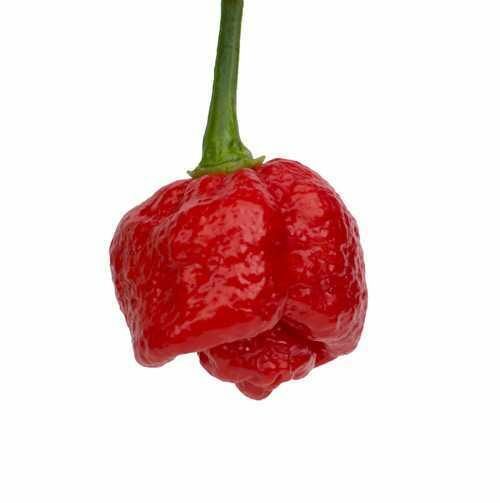 Whats it like to actually eat a Trinidad Moruga Scorpion? 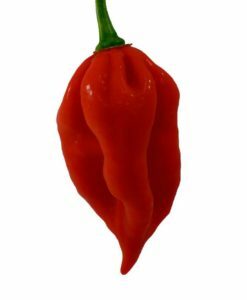 I’ll just let Rhett and Link from GMM show you how HOT this pepper really is.